The former folkie Dylan at Newport. Then he plugged in and changed everything. 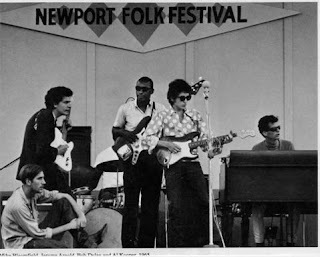 The electrifying performance by Bob Dylan when he plugged in his guitar in Newport, Rhode Island in 1965, an act that shot shockwaves around the world. 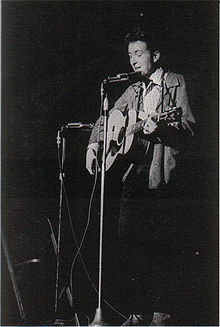 Can sort of imagine Pete Seeger out looking for an ax backstage during this performance. Not exactly Kumbiyah. Who said the "Tea Party" was something new?